I’ve been bogged down by problems lately. I’d like to know who even invented that word. Just saying it weighs me down. In fact, I think I’ve had it with problems. I”ve decided I’m replacing the word ‘problems’ with ‘challenges’. 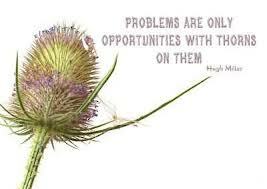 Instead of problems to be solved, I have challenges to overcome. I don’t have problems weighing me down anymore. I have opportunities disguised as challenges. That may sound like denial, but it’s not. I’m just adjusting my perspective. I’m also reminding myself that challenges take time to overcome. Few challenges are conquered in a day. Whether I like it or not, some things just take time. And sometimes the things that take the most time are the things that will be most worth the wait. I think what really defines us is how we deal with the challenges that come our way. 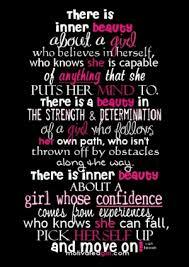 And, make no mistake, challenges will come. We can either struggle against them kicking and screaming or we can tackle them one step at a time as patiently as possible. Personally, I want to be an example of grace under fire. Of strength through strain. 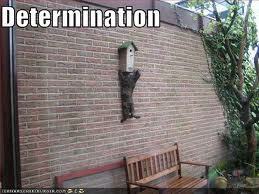 Of determination over obstacles. How am I doing so far? Well, it’s a process. Sometimes I’ve veered from the path but I’ve never lost sight of the goal. I don’t know that I’m even necessarily close to the goal but the one thing I can control is how I handle the journey. Thankfully, God is beside me every step of the way. He knows the plans He has for me, for good and not for evil, to give me a future and a hope (Jeremiah 29:11). A future and a hope? This past week, I found an envelope in the mail with the return address of Calgary Police Services. I had a hunch they weren’t sending me fan mail, and I was right. It was a ‘violation ticket’, stating that on the 1st day of May, 2013, I was recorded driving 44 km/h in a 30 km/h zone. I had been nabbed in one of the city’s playground zones which, along with school zones in the province of Alberta, have a maximum speed limit of 30 km/h. My first reaction to seeing the ticket was denial, followed closely by excuses. no if’s, and’s or but’s about it. I had to come to grips with the fact that I had disobeyed the law, no matter how unintentionally, and that there was no excuse for it. There might have been an explanation but it didn’t excuse me. Once I accepted the cold, hard, facts, I knew I was just going to pay the ticket. The consequences were mine, and trying to talk myself out of them – or into less of them – would only involve more excuses. I needed to take full responsibility for my actions. There’s a saying that you can’t change what you don’t acknowledge. Nowhere have I found a saying that you can’t change what you don’t excuse. And for good reason. The world is full of people who continually make excuses for their words, actions, behaviour, and reactions, and nothing ever changes. What the world needs are people who will stand up, be accountable for their actions, accept the consequences, and learn from their mistakes. The people who are willing to do that have the potential to change their world. 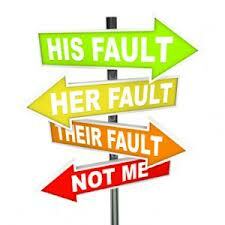 I’m not going to claim that I’ve always taken responsibility for my actions because that would be a ridiculous lie. I can’t even claim that I took responsibility for my first speeding ticket four years ago because I made excuses to the officer who stopped me and got the fine knocked back, something I’m still not proud of. So, how do I know I won’t have a change of heart and try to excuse away some or all of my ticket? Well, as the saying goes… the cheque is in the mail. Except the cheque really is in the mail. 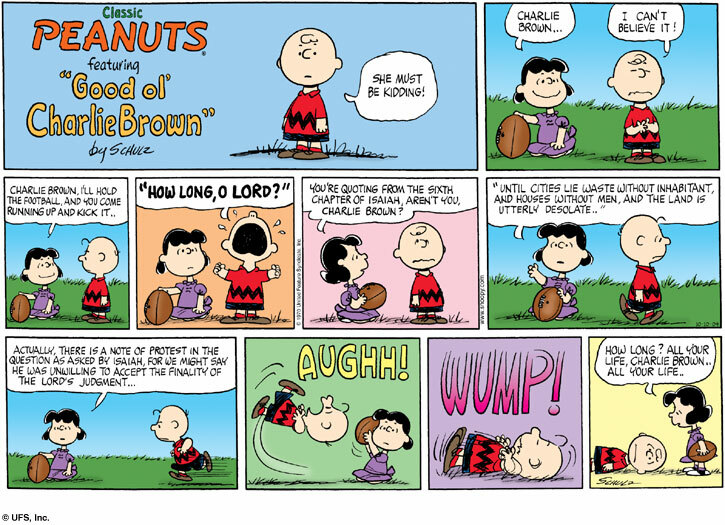 And, now I’ll make a proper excuse, and excuse myself to go eat a little humble pie. Several years ago, I had a hearing test done after noticing I needed to have things repeated a lot, and that I also wasn’t hearing much of what was being said on television. It turned out that I had below normal hearing for lower tones. Usually when someone’s hearing starts to go, it’s with women and children’s voices first but I was just the opposite. Since I was working for four men at the time, it explained why I wasn’t hearing a whole lot. My immediate response was that I wanted a hearing aid. Fix the problem with modern science. It seemed like the obvious solution. But, to my surprise, the audiologist advised against it, saying a hearing aid was a double edged sword. It was true it would help me hear men’s voices better but it would also magnify all the other sounds I could already hear without difficulty. Since I’m sensitive to background noise at the best of times, it was enough rationale to give me pause. I could never understand why my grandmother had the sometimes maddening habit of turning off her hearing aid, but now I knew. And she was as deaf as a post. I was only half that deaf. I asked the audiologist what other options I had to improve my hearing, and her answer was that I needed to improve my listening. Well, it was work. I had to start paying attention way more than before just to hear the same things, and especially so if I wasn’t facing the other person so I could partially read their lips. The more people and/or background noise, the harder it is for me to hear what one person is saying, so I’ve had to learn to listen better in those situations too. But, as hard as it is in person, hearing and listening effectively on a cellphone are by far the most difficult. At least with the television, I can use closed captioning. I wish I could say it’s gotten easier to listen better over time but it’s still hard work. Hard enough that I had my hearing test repeated a couple years later in the hopes I had gotten deaf enough for a hearing aid. But, in some ways, I’m glad I have to work harder at listening because, if I didn’t find hearing to be such a challenge, I’d probably talk way more than I do now. And, heaven only knows I still talk more than enough. When we talk, we’re only repeating what we already know. 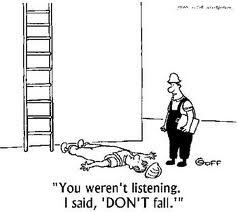 But, if we listen, we’re apt to learn something new. No one’s ears ever got them into trouble. Most people don’t listen with the intent to understand but with the intent to reply. 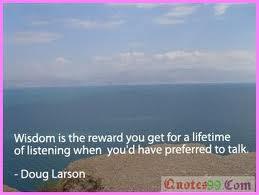 If we want to be listened to, we really should put in more time listening. The nicest thing we can do for others is to make them feel understood. It’s what we hope for ourselves. We’re always saying we want to be heard. But virtually no one says they want to hear. And, if we do say we want to hear, how many times do we actually follow through? Speaking for myself, not nearly enough. If someone tells you to take a flying leap, you can be reasonably certain they’re not wishing you well. It’s the equivalent of them telling you to go away, take a hike, or take a long walk off a short plank. It’s not something you ever hope to hear. 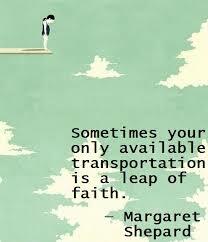 But, taking a leap of faith is something altogether different. It’s not so much a leap away from something as it is a leap towards something. Something that you can’t quite see but still believe exists. In many ways, it’s relatively easy to live a safe life. Many people do. Their lives are very predictable, risk is a four letter word, comfort zone is their favorite zip code, and change rarely happens unless every angle has first been considered and accounted for. Don’t get me wrong. I like my comfort zone as much as the next person. 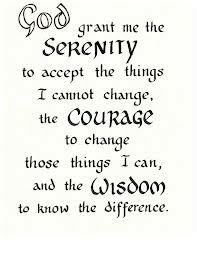 I prefer to have all the answers before I make a change. I like a certain degree of predictability in my life. I only have one life to live. I want to live the length and the breadth of it. 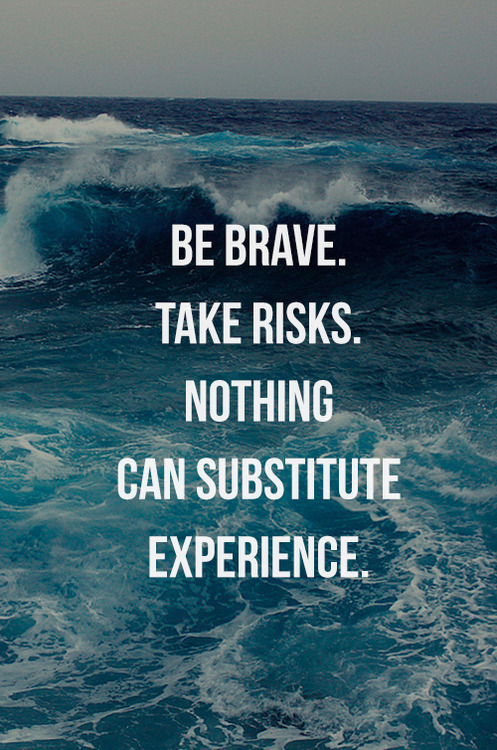 And, in order to do that, sometimes it means taking a leap of faith. I’m at that place right now. You’d think I’d be comfortable with taking a leap of faith. 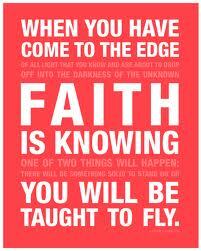 After all, much of the past year has been a huge leap of faith on my part. But, I don’t think it ever gets easier because we humans are generally inclined to feel most comfortable when both feet are planted solidly on the ground. Even if the ground is less than solid. Better the devil you know than the devil you don’t, as the saying goes. Better to deal with someone or something that you’re familiar with and know well – even if it’s less than ideal – than to take a risk with an unknown person or thing. 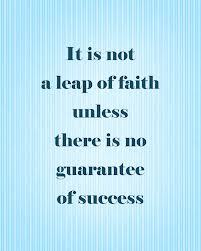 That being said, I don’t take any leap of faith lightly. I exhaust all other avenues first. 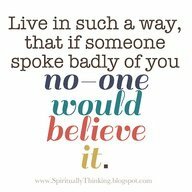 Otherwise my actions would just be reckless. But, when every road you travel leads you to a precipice, you’re faced with the decision to either take a leap of faith or to continue wandering around aimlessly – and miserably- going nowhere and getting nowhere. 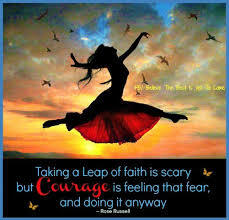 I confess that it scares me a bit but I’m confident that taking a leap of faith is the right thing to do and that it’s the right timing to do it. I don’t know exactly how or when it will work out but I believe it will. Where I’m headed is better than where I currently am. Of that, I’m certain, even without knowing the destination. You may be wondering what I’ll do if I take my leap of faith, and it doesn’t turn out as I’d hoped. If it doesn’t turn out well at all. 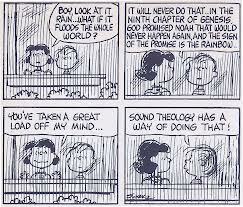 The thing about God being in control is that, while He’s always faithful, He’s rarely predictable. So, sometimes His answers don’t make sense. Sometimes it feels like you’ve jumped into quicksand. That’s because He sees the whole picture while we only see our own little piece of the puzzle. I haven’t always liked the answer but, in hindsight, I’ve always been able to see the blessing, even if I’ve never fully understood the reasoning. 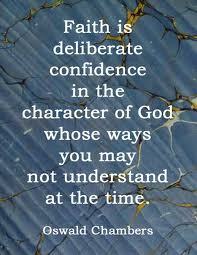 And I know that God is always faithful. Always. It’s not in His character to be anything less. I look at it this way. 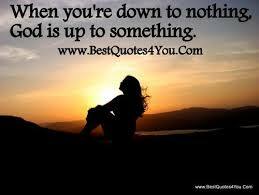 If I do absolutely nothing, I’ll know the outcome almost absolutely. 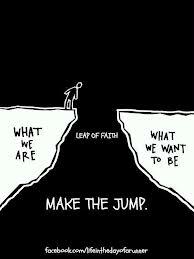 But, if I take a leap of faith, I’ll be doing something, even if the outcome is uncertain. And, I would much rather be doing something than be stuck in a rut. Usually by the time I’m ready to take a leap of faith, I’ve been in a rut much longer than I’d planned because I spent so much time trying to find any other solution. 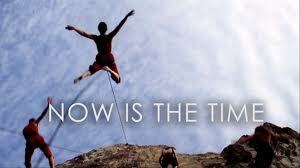 A leap of faith may be all that’s standing between what you are now and what you want to be. It could be that easy… and that hard. But, it could well be the only way. Now if you’ll excuse me, I’m about to take a flying leap. The good kind. It’s terrifying, and exhilarating, and life changing. 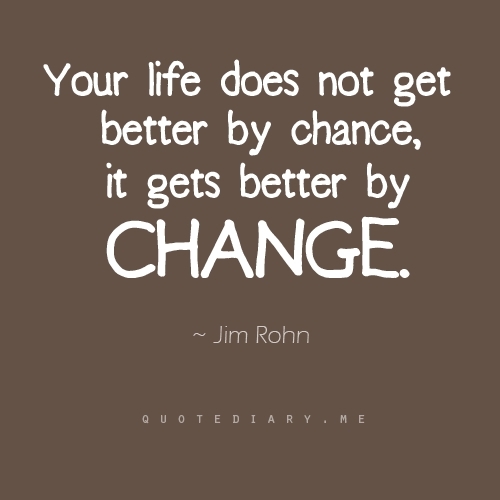 But, consider this… no one has ever been able to change and still remain the same. So, lace up your sneakers. You can go first next time. I’m supposed to get an answer today about something that’s relatively important to me. I’m hoping it’ll be positive but I’m also aware the odds are against me. I’m hoping for the best but preparing for the worst. And preparing to handle the worst the best possible way, should it happen. 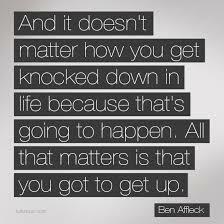 Bouncing back. 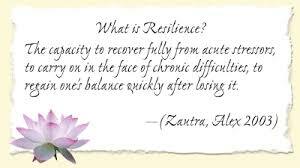 The art of being resilient. Life isn’t easy. 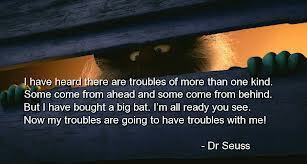 Problems come, difficulties happen, disappointments pile up. It can be overwhelming. 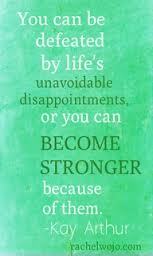 Some people are beaten down or defeated by relatively minor difficulties while others bounce back after having experienced terrible tragedies or being knocked back by overwhelming odds. 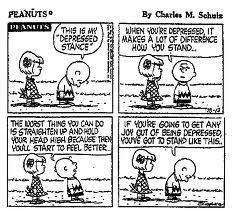 I read an article this morning about resiliency in athletics. Resiliency and athleticism seem to go hand in hand. I’ve watched countless movies, based on real life stories, about how individual athletes or teams refused to be beaten down by their losses or setbacks, ultimately bouncing back despite the odds. Principles that work for athletes can work for all of us. The article spoke of three resiliency techniques… assessing personal assumptions, disputing, and de-catastrophizing. 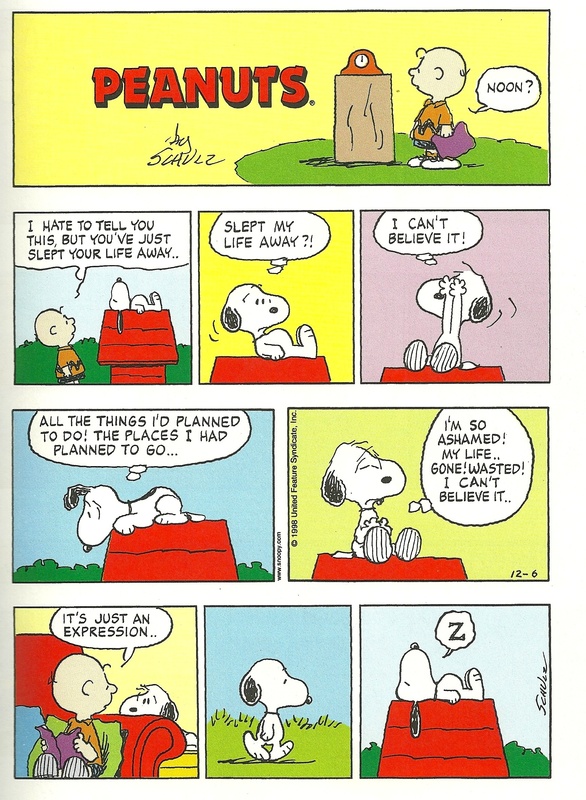 In resilience training, assessing personal assumptions is the first step. It’s used an an exercise to teach people, including athletes, the chronology from their initial setbacks to their initial thoughts, emotions, and resulting behaviors. The second step is developing disputing strategies. 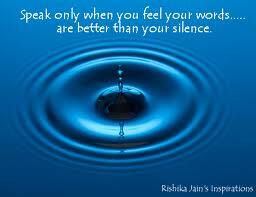 Simply stated, disputing is gathering positive arguments to counter the negative thoughts that end in reduced effort. Through its five stages, potential inaccuracies in the athlete’s evaluation are identified, from which they move on to consider a more positive thought process. The third and last step is de-catastrophizing. The worst case scenarios and their likelihood are first considered, followed by best case scenarios that hold some possibility of materializing. Then, the athlete identifies a most-likely scenario, which generally falls somewhere between the most positive and negative of outcomes. By walking through these steps, the athlete learns to alter his or her thoughts, emotions, and behaviors, while developing a mental skills package complete with coping strategies for increased resilience and broadened possibilities. To me, it sounds like balance is restored. Extremes are de-bunked and put to rest. The achievable is identified. Perspective is regained. Hope is renewed. The ball that stopped bouncing gets some air. Resiliency doesn’t happen naturally. It doesn’t happen easily. It’s a process. A process much like the one identified and used for athletes. 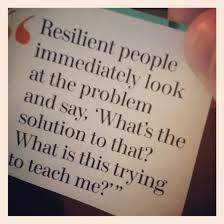 We all need resiliency training in life, and for life. We can’t control what happens to us but we can control what we will do with it. 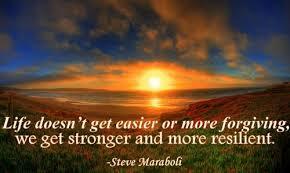 Difficulties expose our elasticity or lack thereof. The choice to be resilient is 100% up to us. It doesn’t mean we’ll do it perfectly (after all, who does?!). All that matters is that we just do it. Whatever it takes. However long it takes. 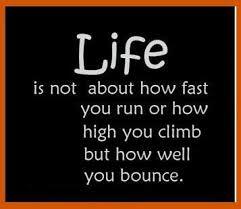 All this talk of resiliency is putting a little bounce into my step. My grandparents were the greatest influences in my life for good. All four lived long and active lives. I was 25 when the first grandparent passed away, and 40 when I lost the last. In a day and age where most people don’t even remember their grandparents, my son was able to know all of his great-grandparents. My grandparents were all wonderful people but I miss my maternal grandfather the most. 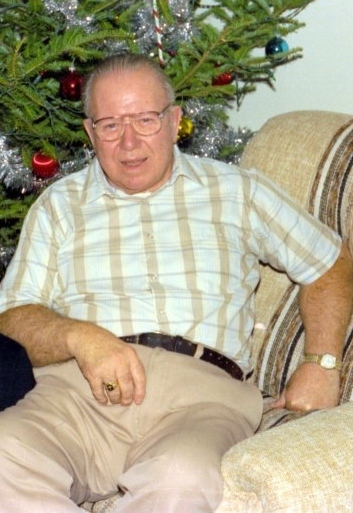 Gramps was a big man but soft spoken and gentle. I don’t remember him ever losing his temper or even raising his voice. He was unfailingly kind, and always went out of his way to help everyone. He had a great sense of humour, and was well versed on virtually any topic you could think of. He had strong opinions but he was wise in how he expressed them. When he disagreed with someone, he always presented his side in a calm and logical manner, being considerate of the other person, whether or not they ever came to an agreement. Everyone liked and respected my grandfather. They valued his opinion. So did I. He was a tremendous influence in other people’s lives, and remains one of the greatest influences in mine. I think it’s easy to forget that we all influence others. Everyone we potentially come in contact with is in our range of influence. 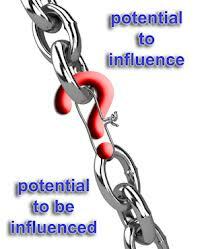 I often wonder what people would say if they were asked what kind of influence I’ve had on them. I would hope the answer would be positive but I also know myself, and I know my shortcomings. 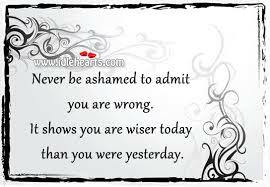 I know I’ve been a good influence at times but I also know there were many times I fell short. It just makes me want to be better in the future. It’s never too late to be a good influence. I find it interesting how we potentially influence people we never even meet. This fact was driven home during a recent trip to Walmart to buy a clothes iron. When I got to the aisle where the irons were displayed, a middle aged man was already there, looking at the samples. He was holding a box and seemed to have all but made up his mind. I glanced at the box and knew I wasn’t going to choose the same one because I’d previously owned an iron by that manufacturer that didn’t live up to its promises. So instead, I quickly – and rather decisively – settled on the Black and Decker – The Classic Iron. I liked the weight of the it, the relative simplicity of its settings vs. other irons, and I’ve generally had good experiences with B&D products. I figured it was a win-win situation. But, what interested me most was the realization that this man – who was about to leave with his choice – literally stopped in his tracks to closely watch what I was doing. I picked up my choice and walked to the end of the aisle. When I looked back, the man was putting his choice back on the shelf and picking up mine. I hadn’t spoken a single word but, in the span of just a couple of minutes, I had influenced someone else to set aside their choice in favour of mine… a complete stranger. If we can influence someone else that quickly and relatively easily – without even intending to – how much more do our words and actions influence others on a daily basis? Consider that we all have the power to influence our spouse, our kids, our friends, our siblings, and our co-workers, to name but a few. But consider that you also have the power to influence the maid at the hotel you stayed at, the cashier at the grocery store, the person sitting beside you on the bus, the waiter or waitress at the restaurant, your neighbour. Consider that those people are also potentially influencing you. Just watch the news or read the newspaper every day. We’re inundated with information that’s designed to influence what stand we’ll take, who we’ll vote for, who we’ll donate money to, what we’ll buy, what’s good for us, what’s bad for us… the list is endless. The main thing about influence is that it’s everywhere. We’re influenced or potentially influenced in a myriad of ways. It’s our responsibility to first recognize it and second to minimize any negative impact on us. The other important thing is to recognize that it’s our responsibility to consistently be the kind of person who positively influences others. No one else can do it for us. We’re all under the influence of something… or someone. Have I influenced you at all to consider the Black and Decker – The Classic Iron? Have you maybe even already Googled it? A percentage of you are nodding yes as you read these questions. 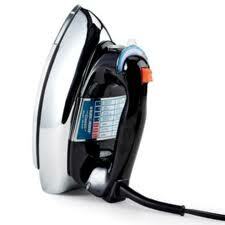 Another percentage will reconsider when I say – quite truthfully – that it’s a great iron and does a great job. I don’t regret my choice at all. So, how do you be a good influence? By setting a good example. 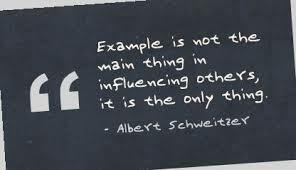 A good example is intertwined with a good influence. You can’t have one without the other. 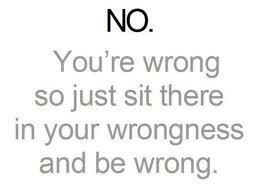 So do the right thing more than the wrong thing. 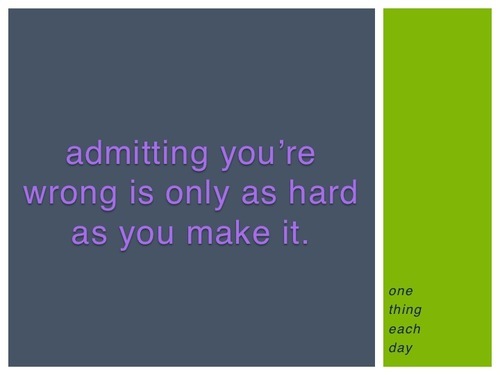 Admit your mistakes. Forgive. Love others. Be kind. Be compassionate. Be slow to find fault. Do the right thing when you think no one is looking. Have good humour. Be positive. Be authentic. The list could be endless but you get my drift. You’re an influential person. 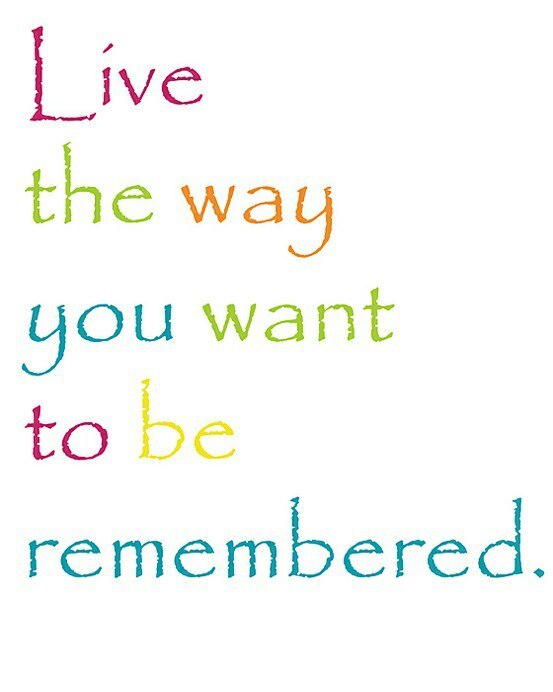 Live like it. Perspective fascinates me. 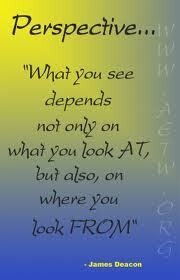 Two people can look at the very same thing, or hear the very same thing, and process it in two very different ways. It’s all a matter of perspective. Perspective depends on the person, their age, their gender, their experiences, their beliefs, whether or not they’re teachable, where they are in life at that very moment, etc., etc. There are infinite variables to perspective. Perspective is so powerful, it often becomes fact to the individual – whether or not it really is fact. Perception is reality to the person involved. 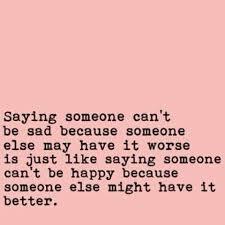 That’s why it’s so important to try and keep a balanced perspective. To make sure we’re not so tunnel visioned that we miss the forest for the trees. 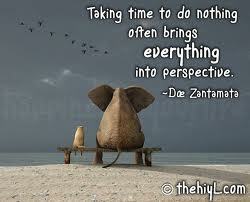 That we’re teachable enough to stop and consider that our perspective may need to be adjusted. To consider that our perspective may be unduly influenced by the wrong people or by our emotions (which are not always reliable) or by our circumstances, etc., etc. Again, the variables are limitless. I’ve learned that it’s often very difficult to dissuade people from their perspectives. Which comes back to one of the most basic of truths. The only person I can change is me. I generally try to really consider perspectives that greatly differ from my own. I’ll weigh all the options, and usually ask people I trust – who are often outside the situation or circumstance – for their perspective. Sometimes the result is that I adjust my own perspective but sometimes the result is that I need to adjust my situation or circumstance. If the rest of the people involved hold a differing perspective that I can’t live with, it’s up to me to remove myself – not to try and change their perspective. But, I’ve noticed that my perspective on many things has changed over time. I think that’s natural. We change. Our circumstances change. The people around us change. Our world changes. 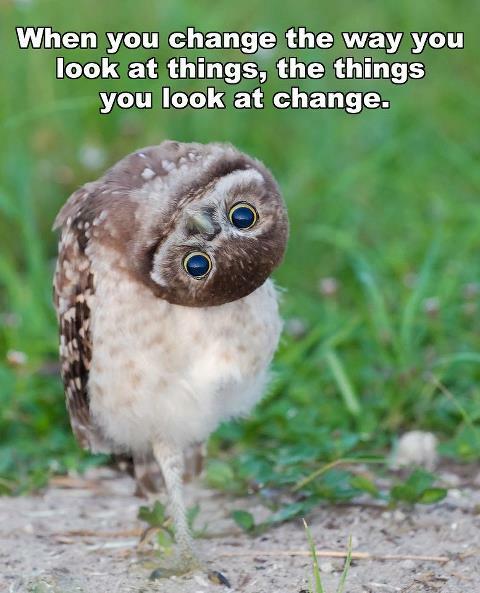 Time is bound to change our perspective, although not all our perspectives should change. The wisdom is knowing the difference. I can’t tell you how many times I’ve heard people say they wish they could have lived in another era, with the 1800’s soundly winning the popularity vote. I could not agree less. I was born in 1961 and, if I had the opportunity to live it over – and choose when I was born – I would choose the same day of the same month of the same year. We live in an ever changing world, and it always merits looking back on the pivotal and life changing events of any given year. 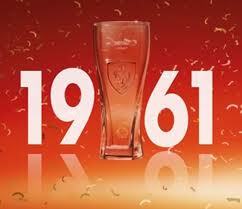 These are a few I found interesting about 1961. 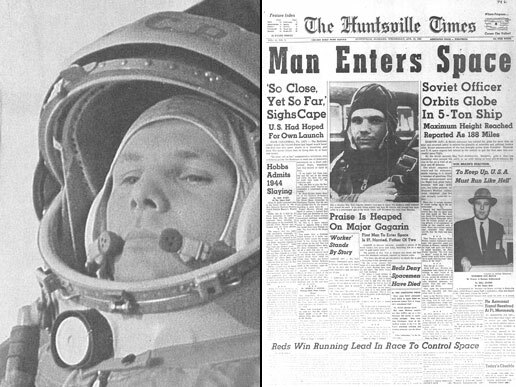 On April 12, 1961, Yuri Gagarin – a Soviet pilot and cosmonaut – became the first human to orbit into outer space. 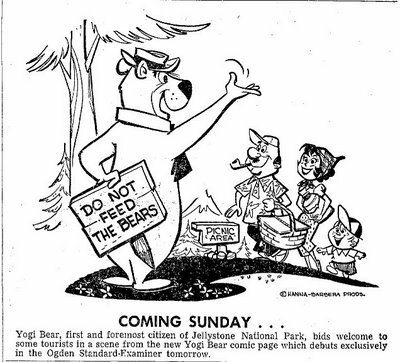 In January 1961, Yogi the Bear – who was the first break-out character created by Hanna Barbera – landed his own show. On January 20, 1961, John F. Kennedy became the 35th President of the United States. 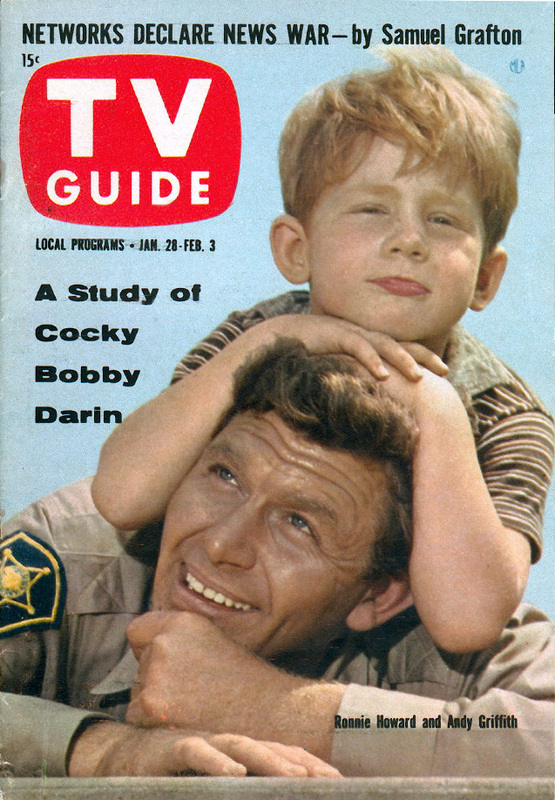 Andy Griffith and Ron Howard were featured on the cover of the first TV Guide of the Year. The TV Guide sold for .15 cents an issue at the time. On May 5, 1961, the United States launched its first man in space – Alan Shepard – on the Freedom 7. On August 13, 1961, construction began of the Berlin Wall. The wall started to come down on November 9, 1989. Ironically, what took only 18 days to construct took a full 2 years to deconstruct. Mister Ed was first broadcast in October 1961. On October 1, 1961, Roger Maris of the New York Yankees hit his 61st home run in the last game of the season against the Boston Red Sox, beating the 34-year-old record held by Babe Ruth. On October 30, 1961, The Soviet Union detonated a 58-megaton yield hydrogen bomb, known as Tsar Bomba over Novava Zemlya. It remains the largest ever man-made explosion. On November 9, 1961 – Neil Armstrong – an American astronaut who would go on to become the first man on the moon before the end of the decade – recorded a world record speed in a rocket plane of 6,587 km/h flying an X-15. On November 10, 1961 – Joseph Heller published Catch-22. Ken was introduced as the boyfriend of Barbie, who had made her own debut two years earlier. The first Six Flags theme park was opened in Arlington, Texas. Pampers – the first disposable diaper – was introduced. Amnesty International started in the United Kingdom. The first inflight movie was shown on TWA. The first electric toothbrush was produced by Squibb Co.
Niagara Falls, Canada, started producing hydroelectric power. John Diefenbaker was the Prime Minister of Canada. Elvis, Chubby Checker, Lawrence Welk, and the Shirelles topped the music charts. U.S. President Barack Obama, Michael J. Fox, Wayne Gretzky, and George Clooney were born. And, on September 3, 1961, in the tiny town of Perth, New Brunswick, Canada, I made my official entrance into the world at 5:03 p.m.
All in all, I’d say 1961 was a pretty good year. 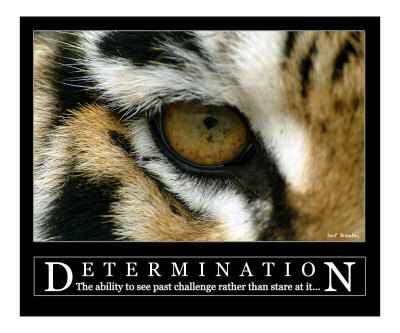 Have you ever stopped to consider how determined you are? I’m a fairly determined person… although there may be a fine line between determined and stubborn. 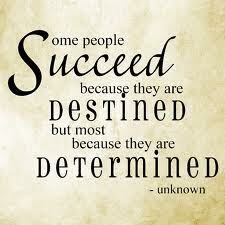 That being said, I think it’s fair to say that determined implies a goal while stubborn implies inflexibility. 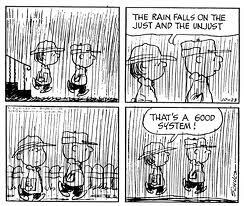 So, the line might not be so fine after all. 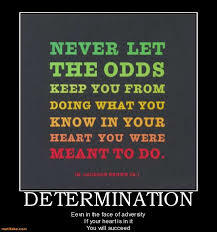 Determination is the topic that interests me at the moment because of circumstances in my life that I’m determined to change. I’ve actually changed a lot about my circumstances over the past year but one key area has yet to be satisfactorily resolved. But I’m determined to see it through to the end. 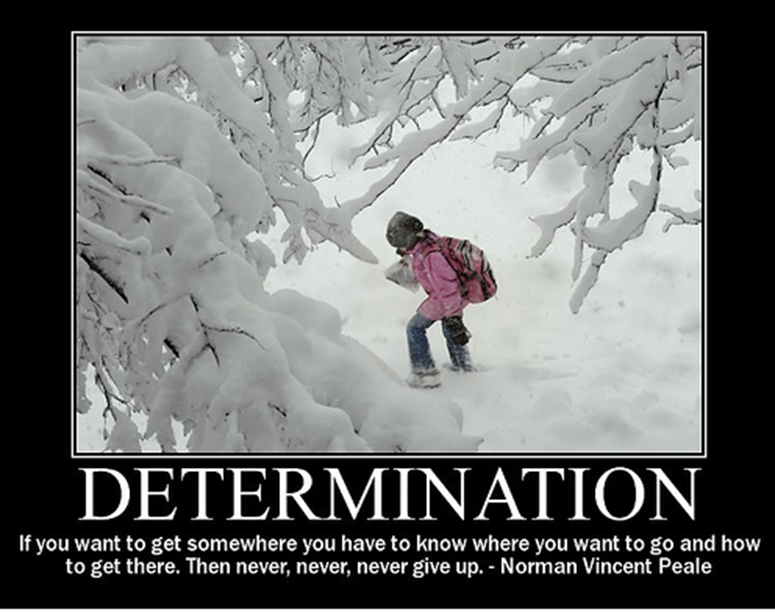 That definition is good but this perspective on determination is actually key. I confess that I find it way easier to stare at a challenge than to look past it. After all, it’s right in my face. But I know from experience that if you stare at a challenge long enough, your determination will disintegrate into discouragement. And it’s a steep climb back up. So, as hard as it can be sometimes, I’d much rather discipline myself to see past my challenges than to go down that slippery slope. Another enemy of determination is time. If challenges aren’t conquered relatively quickly, it’s easy to start seeing them as obstacles. I don’t think it’s any coincidence that obstacle and obstinate are so close in the dictionary. To me, an obstacle sounds more permanent and, well… more obstinate… than a challenge so I’d prefer to just keep that word out of my vocabulary and mindset entirely. I’ll stick with a good, old fashioned challenge, thank you very much. 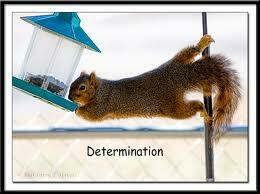 But, with all this talk of what determination is, it’s equally important to talk about what determination isn’t. Some people are known for their ruthless determination. 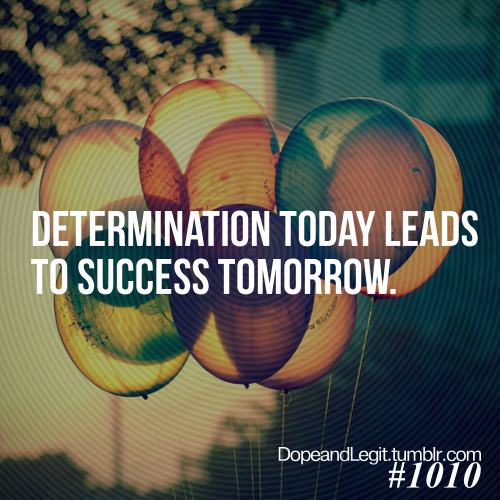 I want to be known for my right determination. 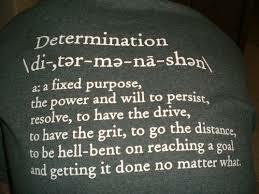 Determination that inspires, motivates, and encourages others. 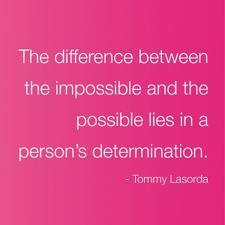 Determination that perseveres. 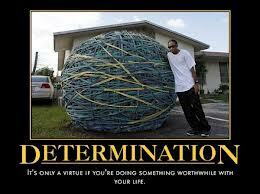 Determination that’s focused on doing something worthwhile with my life. I want my determination to be a virtue, not a vice. Speaking of stubborn, these images prove that some will go to great lengths to overcome a seemingly impossible challenge while others will hang on when most would have let go long ago. 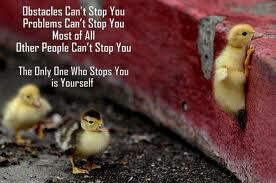 Great examples of determination.